One of the prettiest places I have been. 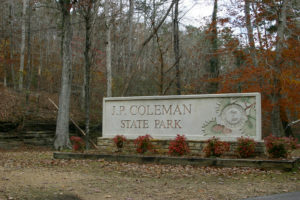 This beautiful state park offers cabins overlooking the Tennessee River. An array of water activities and from my understanding, awesome fishing. I ate lunch at the picnic table and watched the birds soar and the turtles in the water below. Was chilly while I was there, so the park was rather empty. But I imagine that it is the place to be during the warm months. I myself enjoyed the solitude and peacefulness of just being wrapped by natures beauty. Not sure about this, but I was told that while looking out across the River; I was standing in Mississippi, and looking at Tennessee to my left and Alabama to my right. I thought that was pretty cool. But everything about this state park is pretty cool. The park offers a visitor center and conference room, marina with boat launch, picnic tables and grills, pavilions, playground, and swimming pool. 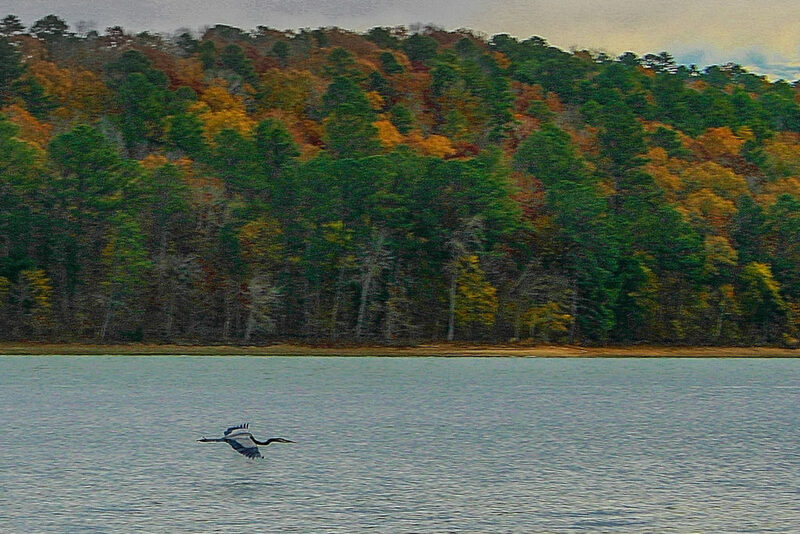 Many water activities are available on Pickwick Lake, a 47,500-acre freshwater lake. 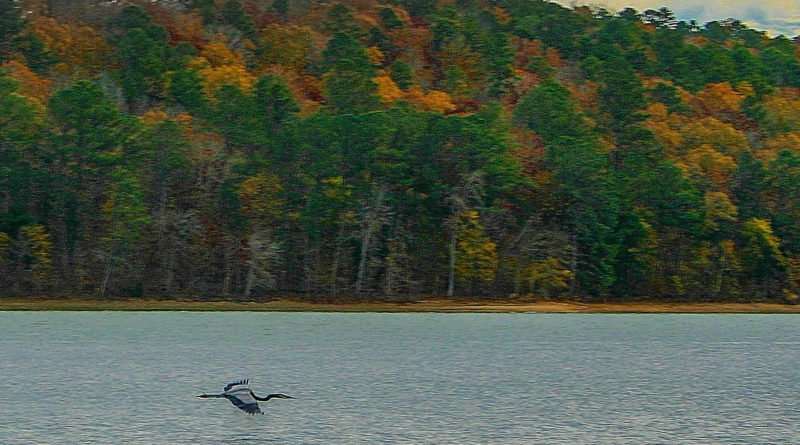 So take all the toys, stay at one of the parks 69 RV sites, 9 primitive sites, or in one of the rustic cabins perched on the bluff overlooking the lake. no matter which one you pick it is bound to be a great view.